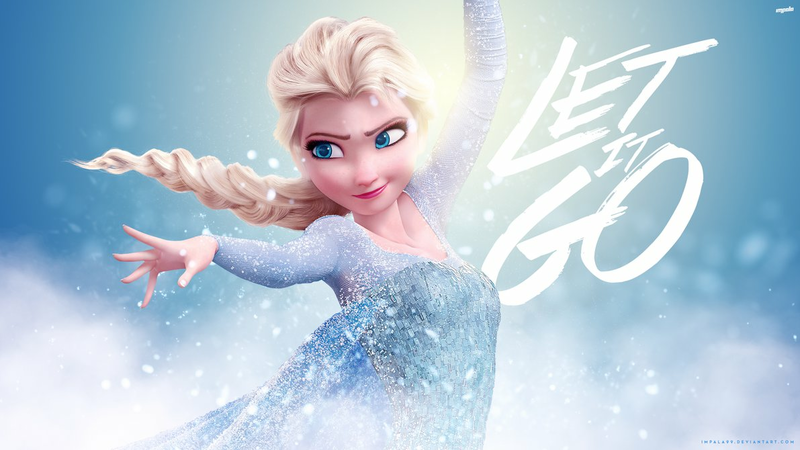 Sometimes, like today we just need to let it go. We need to move forward. Yes, sometimes we just need to relax and release. Forget about our right to explain our side. Can’t we just forgive and forget, move from all the bickering, the back and forth, the explaining each side? I am speaking about all the noise about President Trump’s condolence call. I wrote about it here. Sadly, it is still in the news.